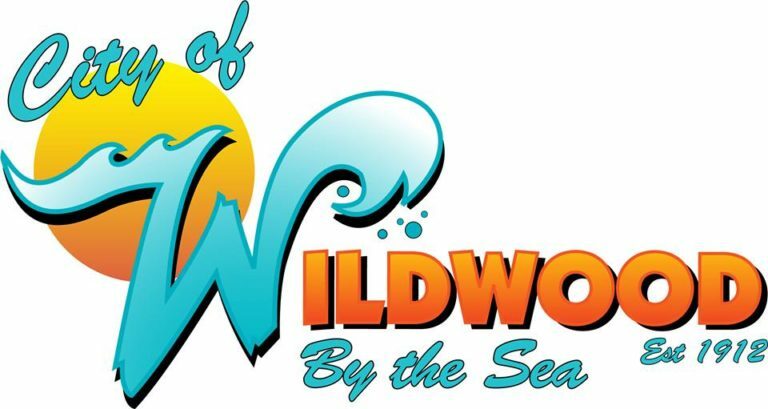 The City of Wildwood owns the property which was closed last year. 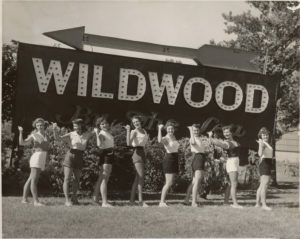 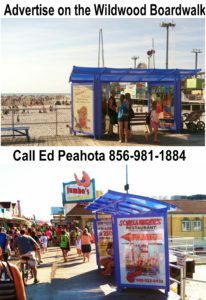 The former M. Langley Post 3509 Veterans of Foreign Wars (VFW) will be leased to the Greater Wildwoods Tourism Improvement and Development Authority (GWTIDA). 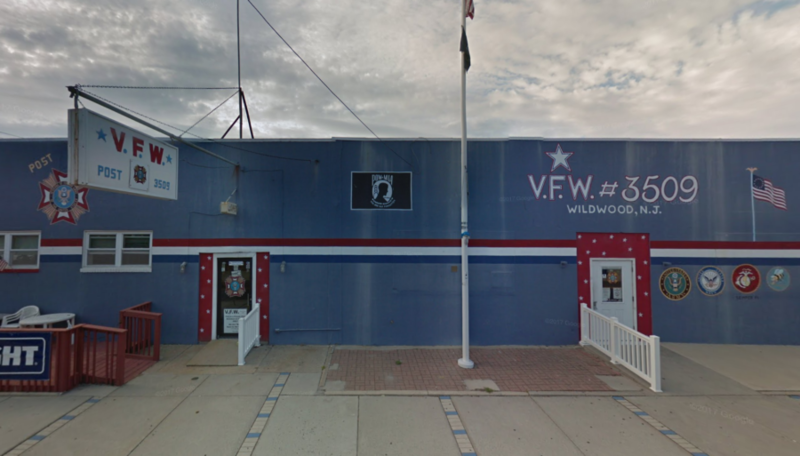 The VFW building on Garfield and Pacific Ave’s in Downtown Wildwood will be the new home to East Coast Music Hall of Fame Museum. 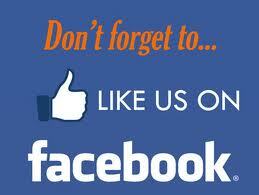 East Coast Music Hall of Fame Awards Gala & Concert ~ NEW!